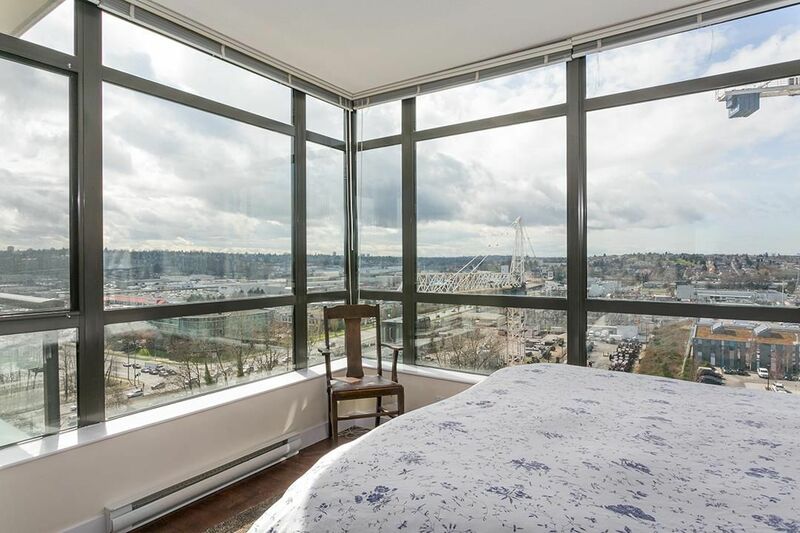 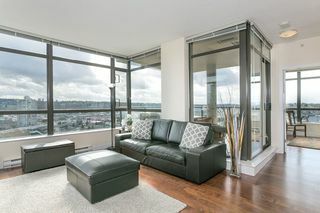 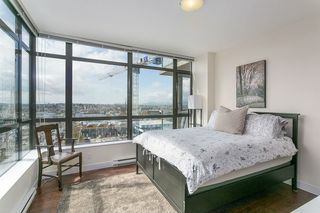 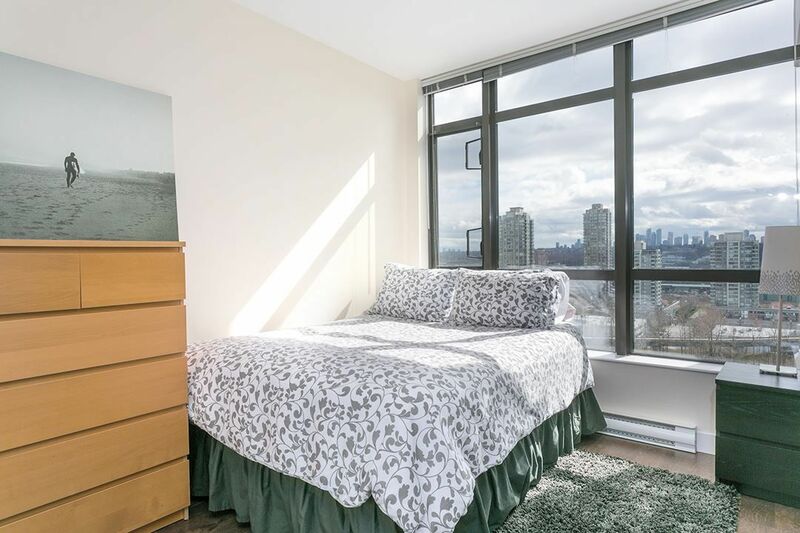 Corner unit with a view! 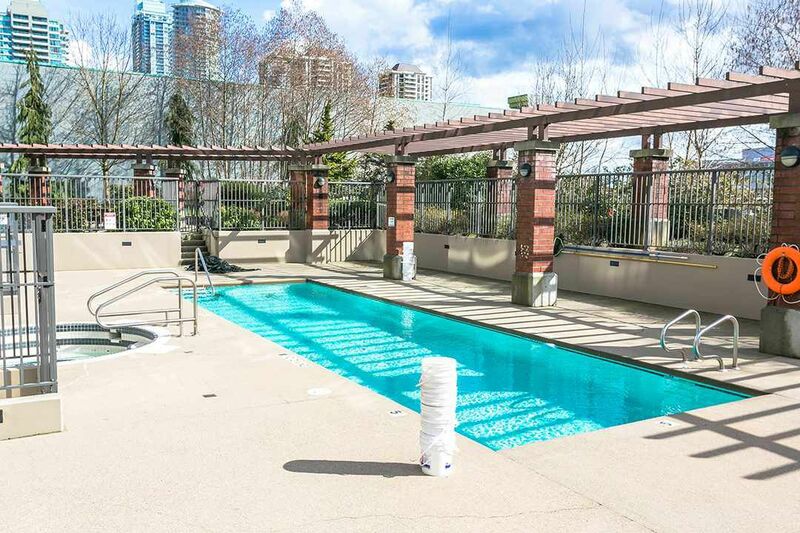 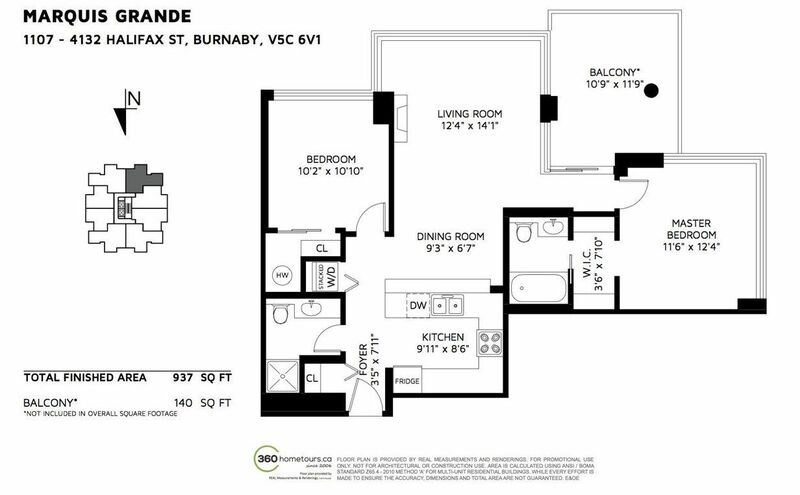 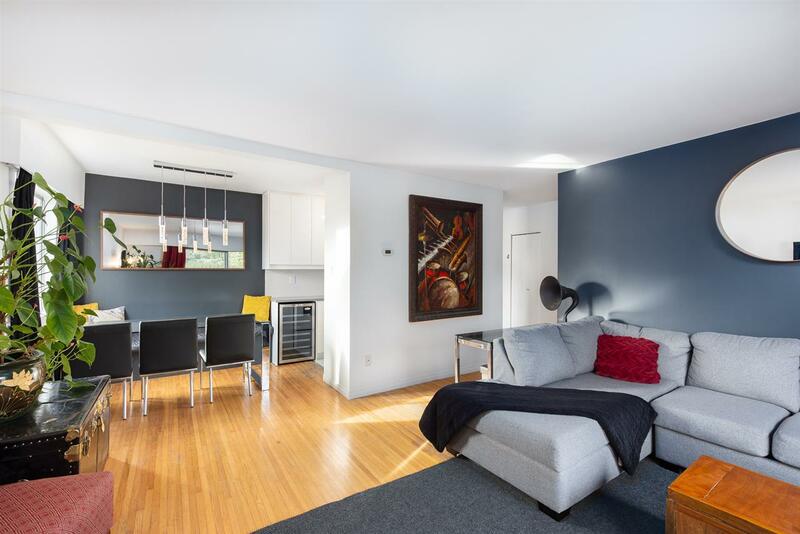 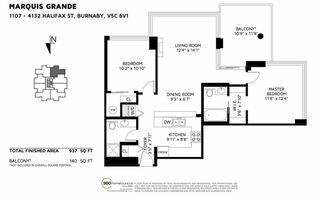 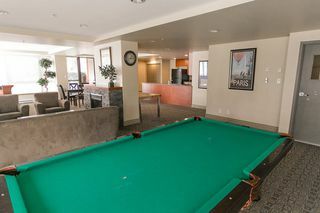 Large 2 bdrm, 2 bth unit available at the Marquis Grande in central Brentwood area. 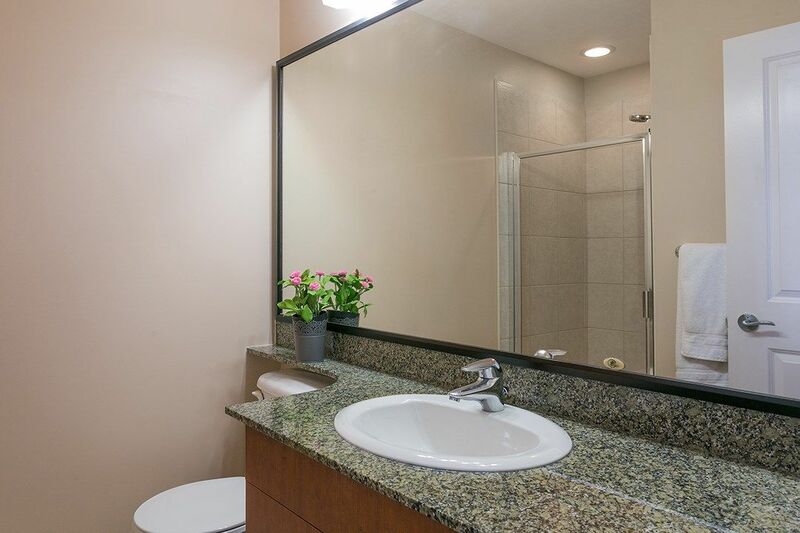 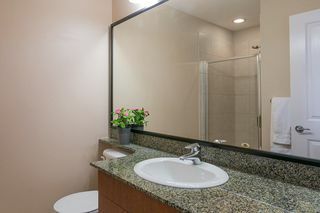 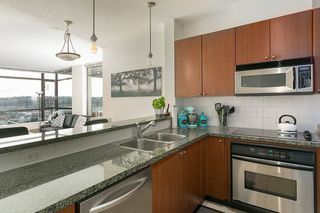 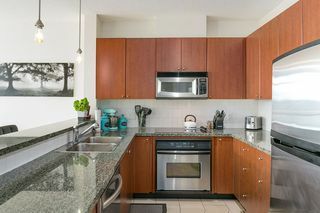 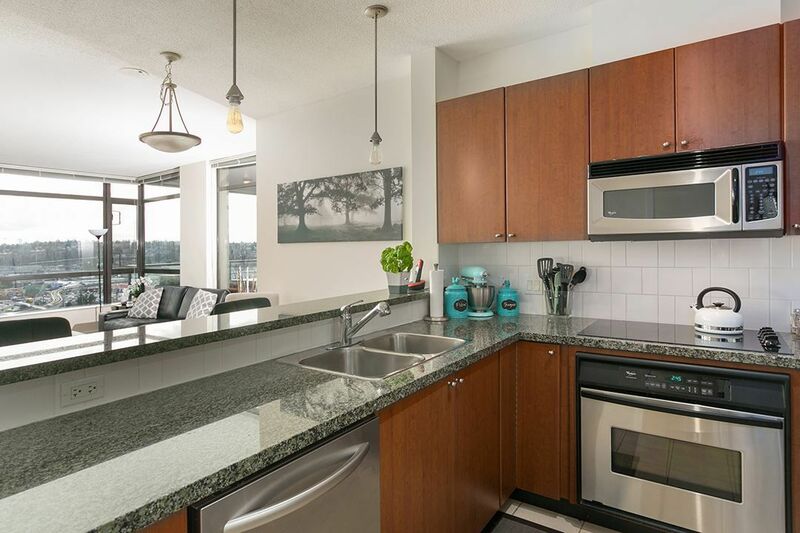 This SW facing unit features laminate hardwood throughout, granite countertops and SS appliances. 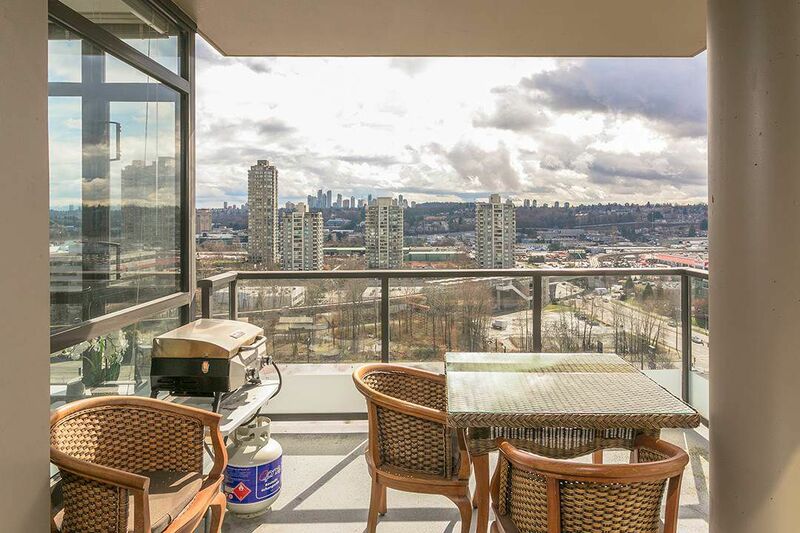 HUGE deck with a view is perfect for entertaining. 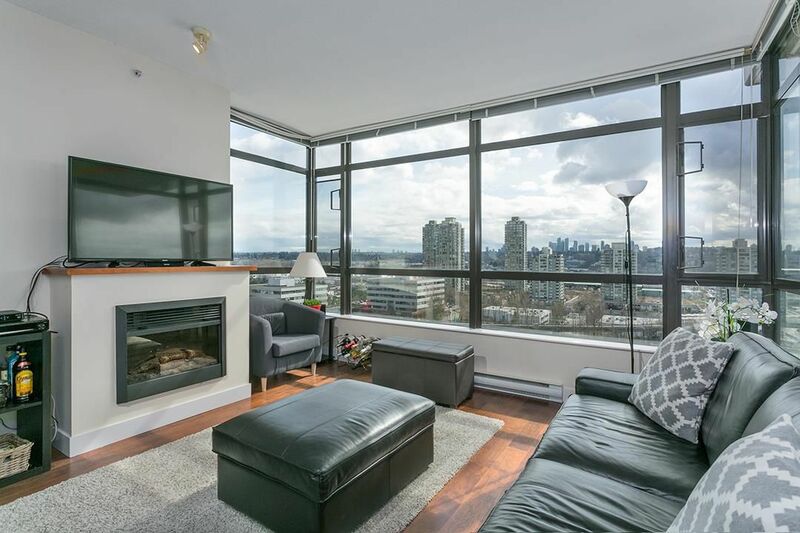 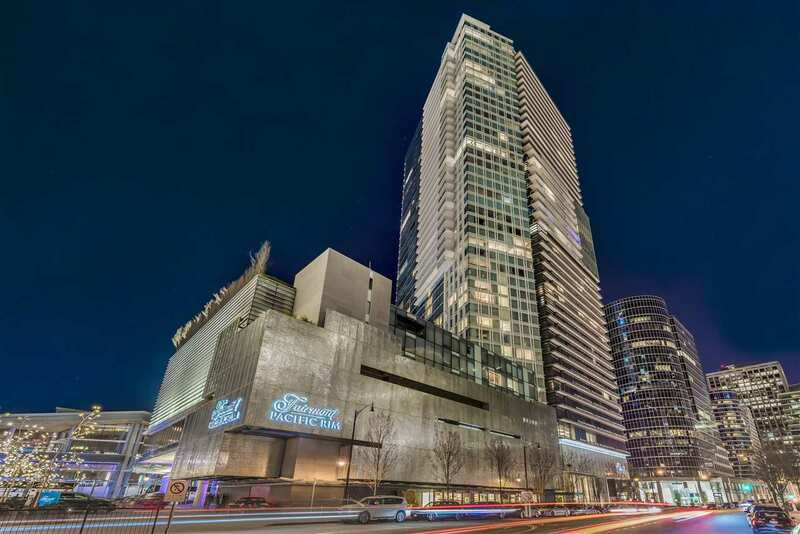 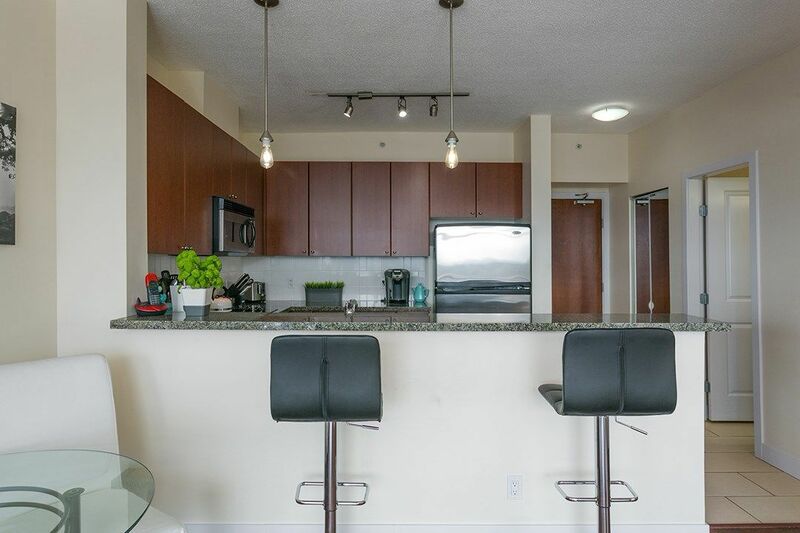 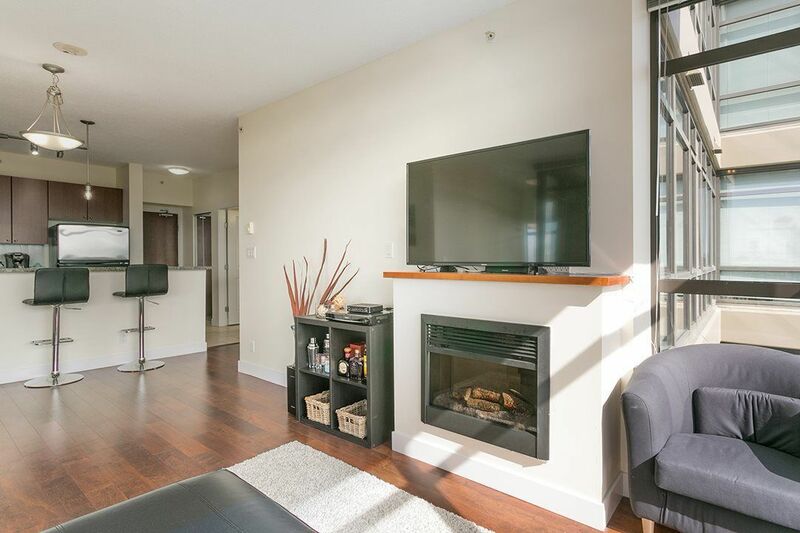 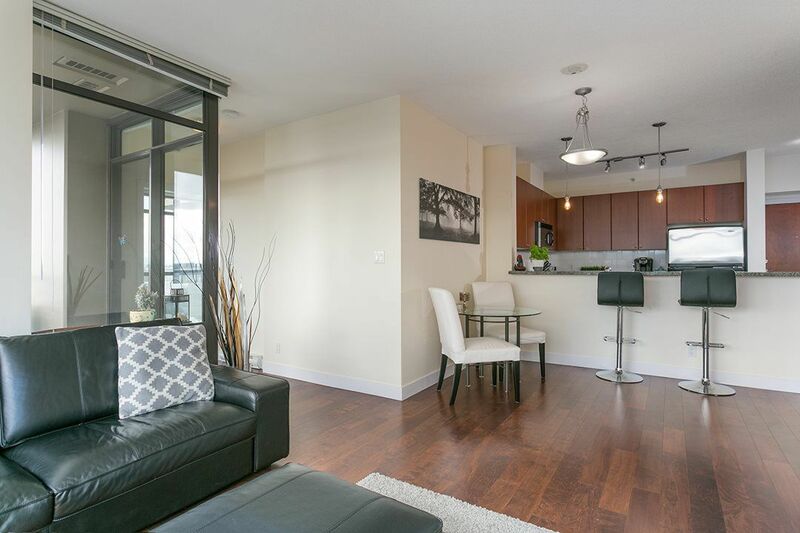 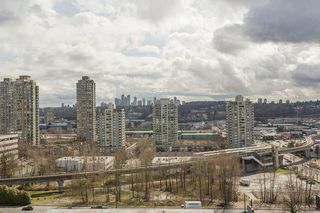 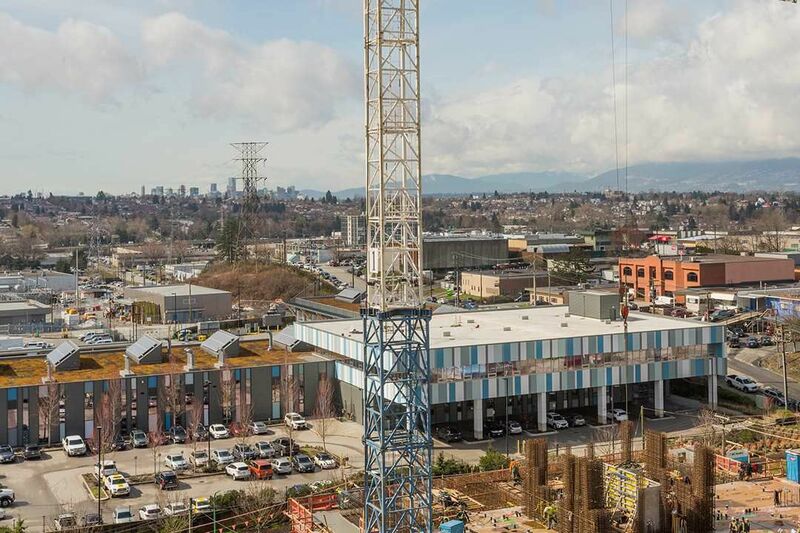 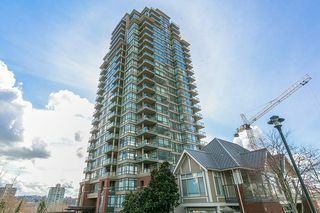 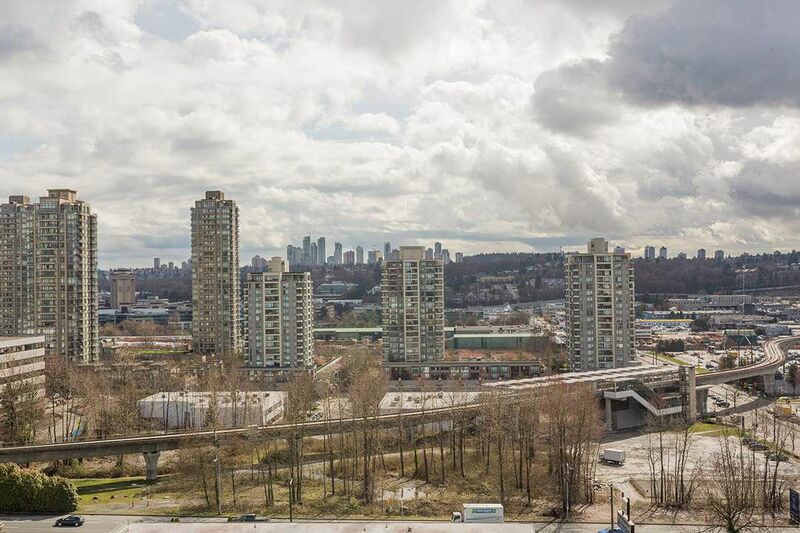 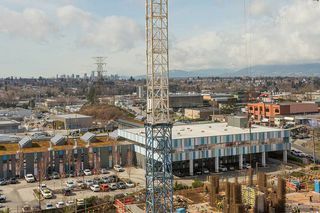 Walk to the Skytrain, shops, restaurants and more. Parking and storage included. 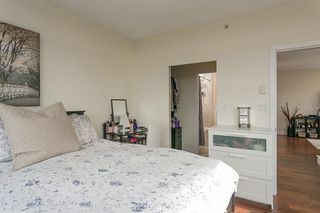 Small pet allowed and rentals allowed.